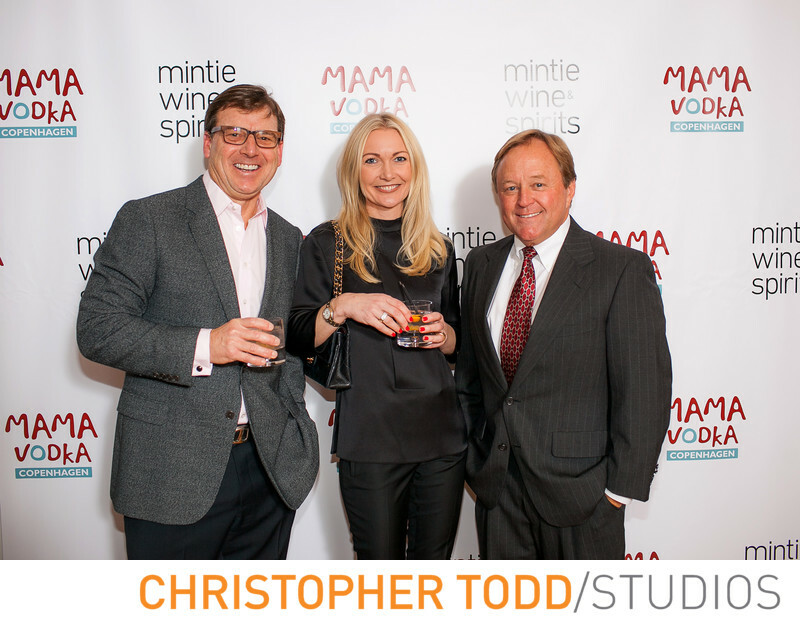 Everyone was in fine spirits at this Mama Vodka corporate event at The Avenue of The Arts Hotel. This photo is of the CEO on the red carpet. Location: 3350 Avenue of the Arts, Costa Mesa, CA 92626. 1/125; f/2.8; ISO 250; 35.0 mm.